Michael Lloyd, Principal of Wycliffe Hall Oxford Speaking at CBC Next Sunday Michael will be speaking at the 9am and 10.30am services. He is the principal of Wycliffe Hall, Oxford which trains Anglican ministers. 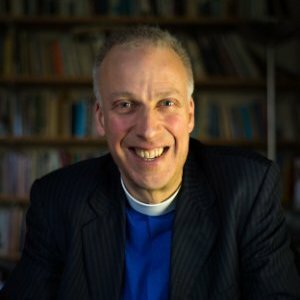 He is the author of the excellent book ‘Cafe Theology’ (which we use on the Following course), speaks at New Wine and is part of the team that produces the monthly ‘God Pod’ podcast.